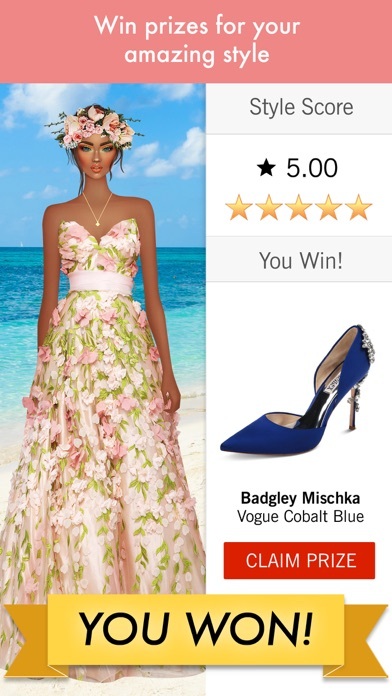 Show off your great style with Covet Fashion, the game for the shopping obsessed! Join millions of other fashionistas, discover clothing and brands you love, and get recognized for your style! Feed your shopping addiction and create outfits in this fashion game designed to hone your style skills. Express your unique style by shopping for fabulous items to fill your closet, putting together looks for different Style Challenges and voting on other players’ looks. Plus, win exclusive in-game prizes for looks that earn 4 stars or more! 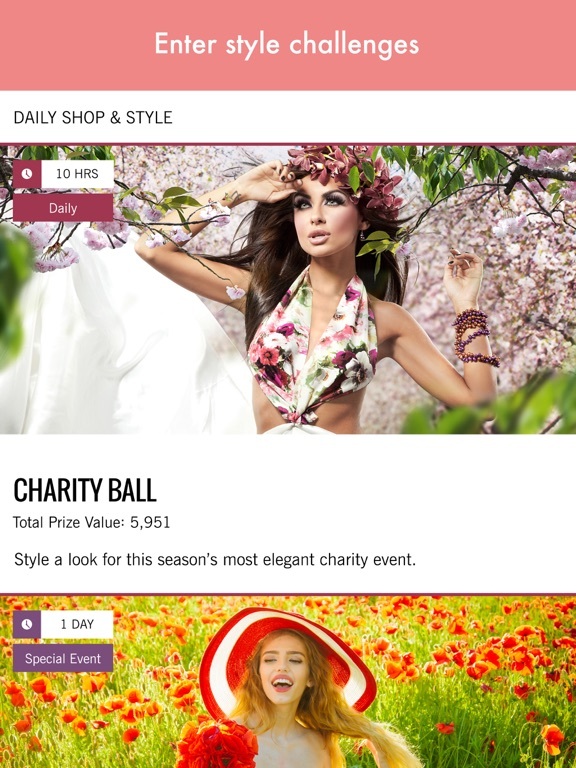 Did you know you can shop your favorite Covet Fashion items in real life? All of the clothing and accessory items featured in the game link to places where you can buy them for your real-life closet. Not only can you discover new brands and trends, you can own them, too! Download Covet Fashion now and start styling! 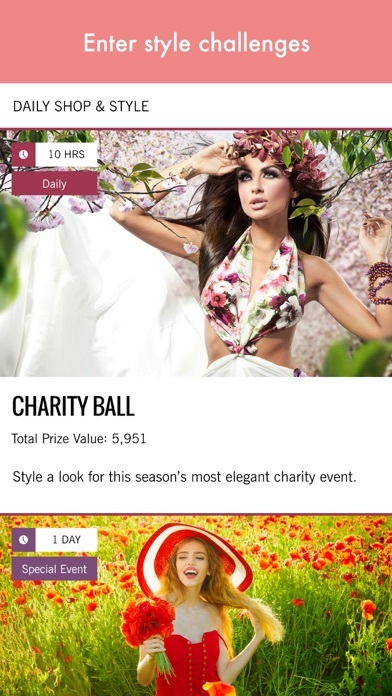 Does Covet Fashion allow in-app payments? 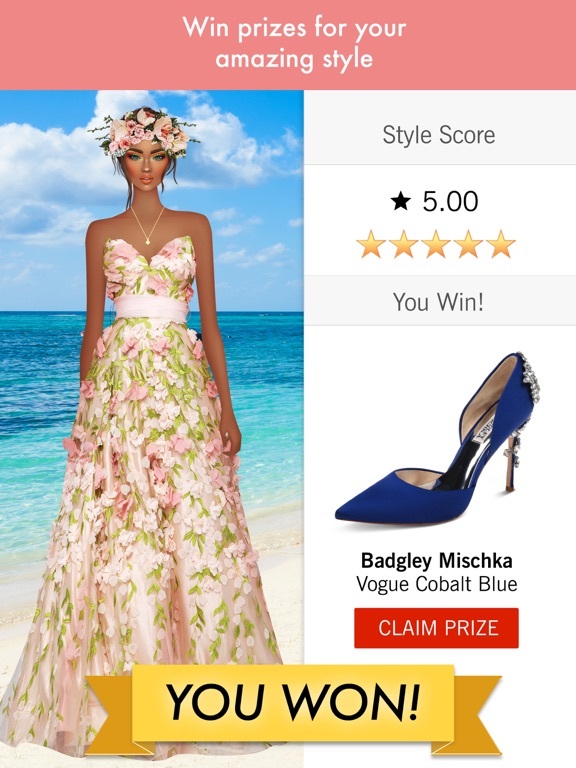 Covet Fashion is a free-to-play app, but like many apps in the App Store, there is the option of purchasing in-app items using real money. Turn off in-app purchases on your device if you’d like to disable this feature.